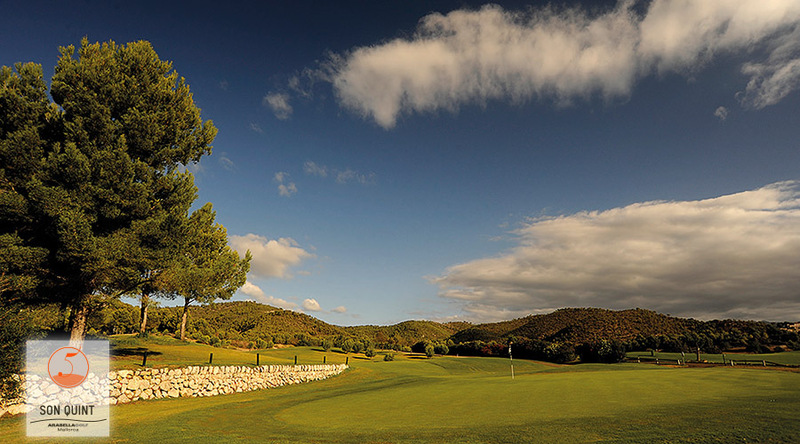 Son Quint is the island’s newest golf course, and impresses thanks to its well-designed holes that offer players the chance to play an expansive game. 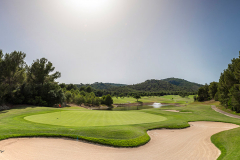 The unique flora and a modern, elegant design combine to complete the course. 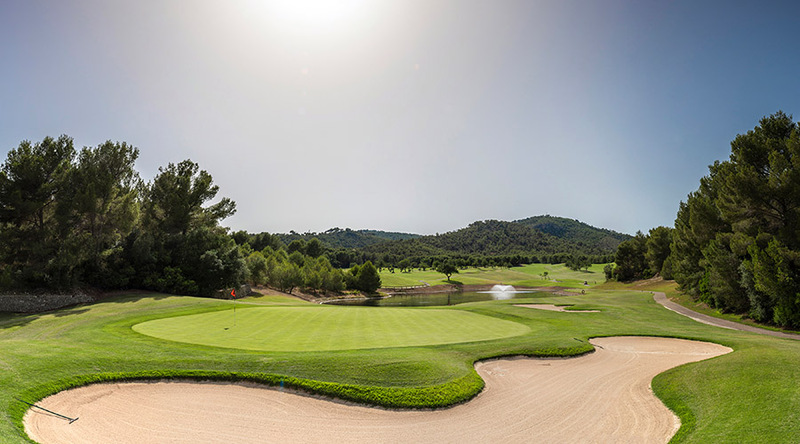 This course is the island’s newest, and was opened in 2007. 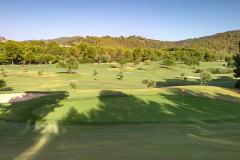 The long, open course makes it possible to play an intensive game, enchanting experienced golfers and beginners alike. 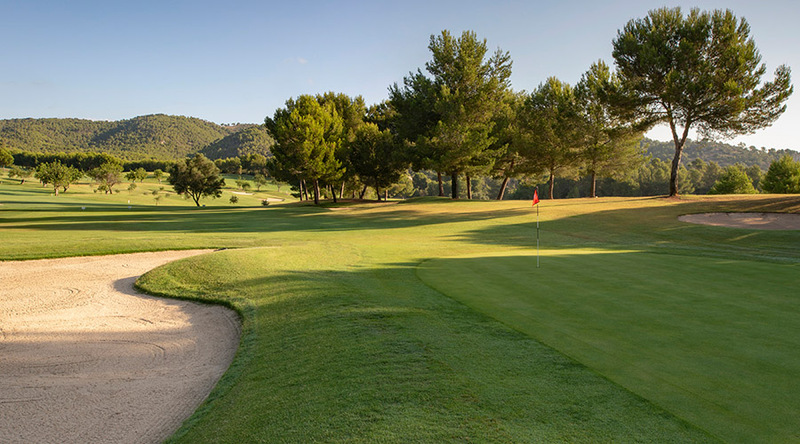 Situated in the island’s hills, the course offers wonderful views. 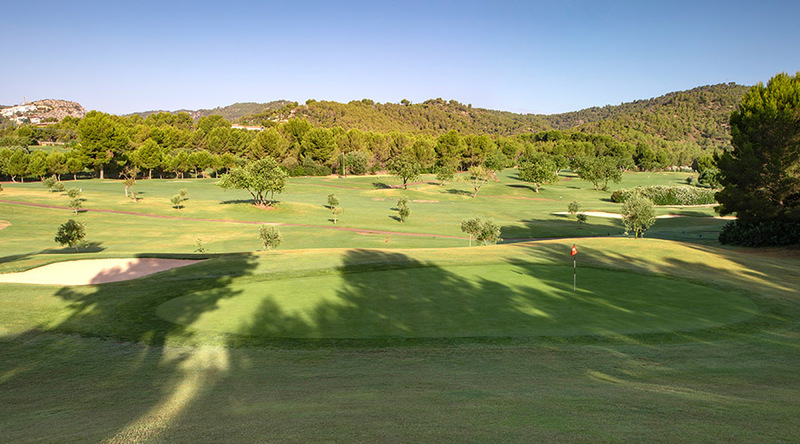 The tee of the 8th hole gives a view over the Bay of Palma and the imposing cathedral, the city’s landmark. 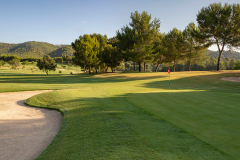 This modern and elegant course features unique vegetation, and brings home the island’s characteristic Mediterranean atmosphere.